1 WHOLE YEAR OF ADVERTISING FOR ONLY $100! 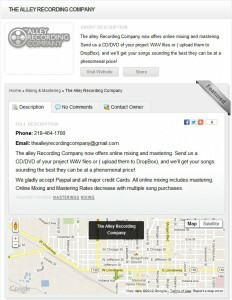 You are Here: Home / 1 WHOLE YEAR OF ADVERTISING FOR ONLY $100! 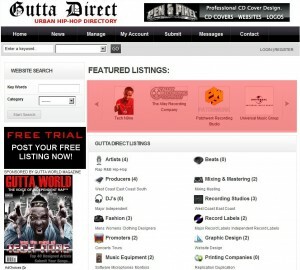 Gutta Direct needs to fill up it’s directory and you’re in luck! For a limited time only, we’re offering 1 full year of advertising for only $100! This special has never been done before and won’t happen again. So, what does this mean for you? Here’s 5 reasons why you need to make a move now! 1.) You will be viewed by over 360,000 of Gutta World Magazine’s daily visitors! 2.) 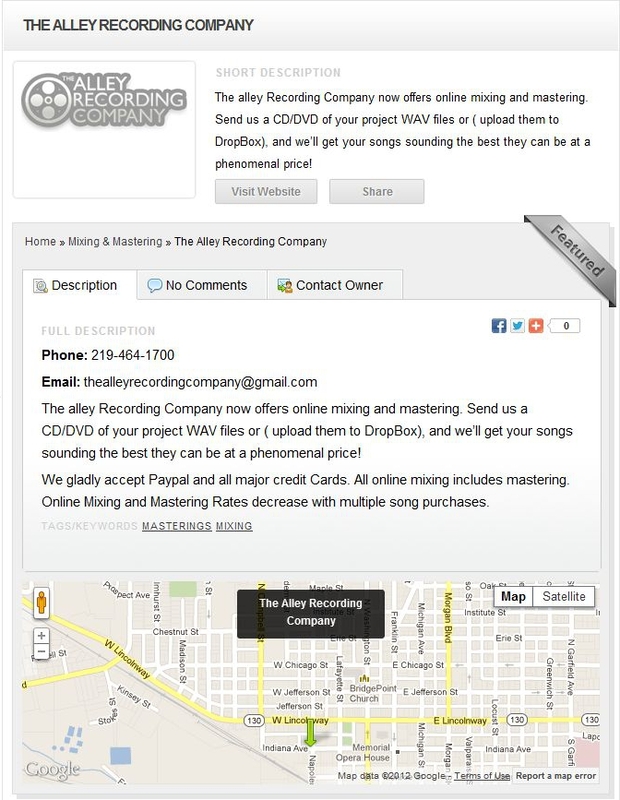 You will be featured in the #1 Underground Rap Magazine’s official rap and music industry directory for 1 Year! 3.) You will receive top notch advertising for a once in a lifetime price! 4.) 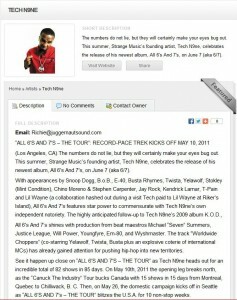 You will increase your fan base! 5.) 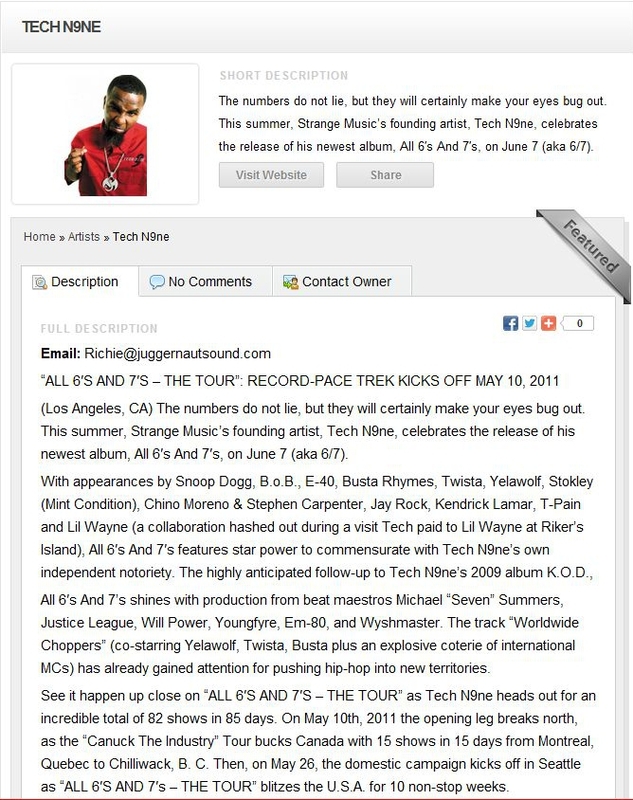 You will receive exclusive updates on specials and discounts from our sponsors! 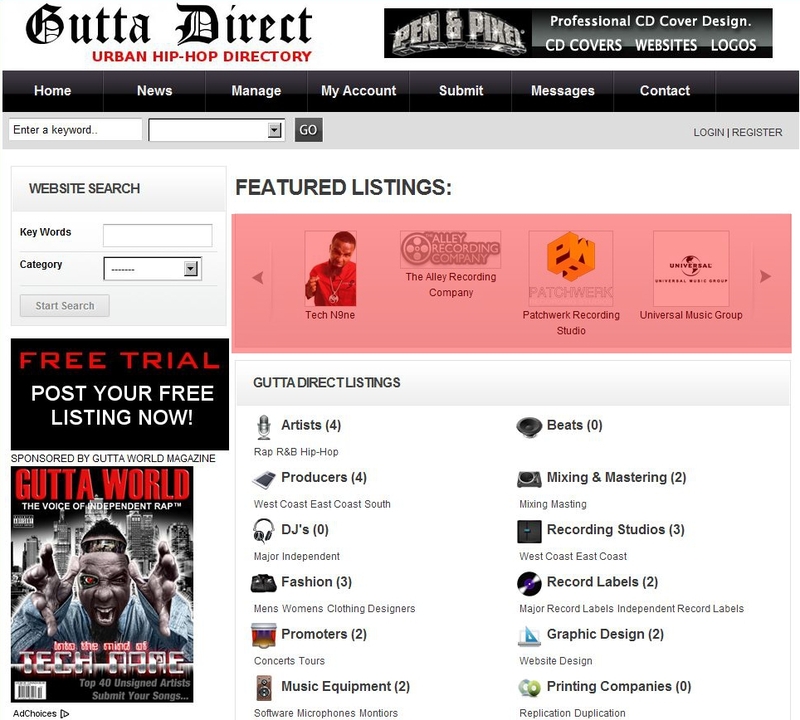 Your advertisement will be featured on Gutta Direct’s front page (in the red area indicated below) and under your advertisement’s respectable category.